Mobile Mechanic Fairview provides a professional low cost call out vehicle repair service where and when is convenient for you. From servicing your car we can cater for the majority of vehicle problems you might encounter. Our highly experienced and friendly Mobile Mechanics in Dublin offer low cost repairs at your home or place of work, and our service vans are fully equipped to repair your car, van or truck. Mobile Mechanic Fairview carry an extensive range of parts in our vans for common problems like snapped fan belts or broken clutch cables. Thanks to the guys at Mobile Mechanic Fairview. I had a flat battery when I came out after work. They where out to within the hour with a replacement. Even took the old one. Delighted! 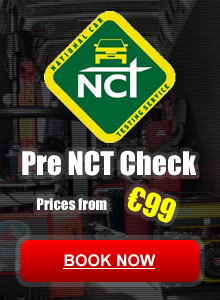 Our Mobile Mechanic service in Dublin will come to you at home or work, mobile car service is a specialty and at excellent rates, why not use our mobile mechanic service to book a 10 or 30 Point Checklist Service. Tyres in Dublin Fitting can be done at your home or at your place of work, which saves you valuable time waiting at a fitting centre. Our prices are fully inclusive of fitting, balancing, standard valve replacement. 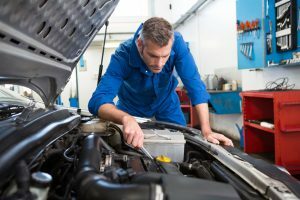 Our fully qualified team of accident management specialists will have you back on the road in no time and our Mobile Mechanic Dublin based garage can carry out any necessary repairs to get your vehicle up and running.